2 Can be used in hotels, home, bar, etc. For frequently asked questions, please click here FAQ. Gold welcome to contact me, Kate. 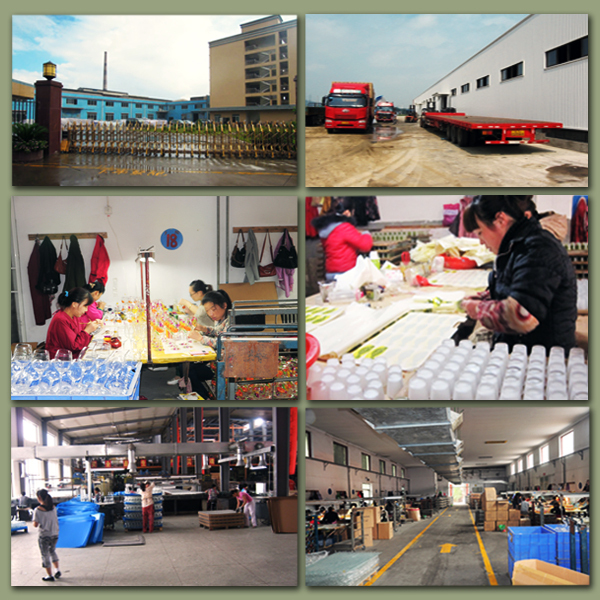 For more than 20 years, as a professional manufacturer, we specialized in designing glassware,. vase,Bowl, candle holder, stemware, ashtray ,tabkeware, driking glass etc..
for quality insurance. OEM/ODM serverice are supported as well. Send your inquiry to our good quality Promotional Exhibition Banquet Rocks Beverage Red Wine Glass Cup products.